Emily Henretta received her MFA from Columbia University in 2011. 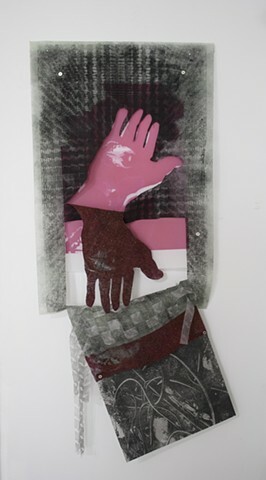 Emily has exhibited her work at The International Print Center New York, The Westside Gallery at The School of Visual Arts, The BRIC Rotunda Gallery, Room East Gallery, Blue Star Contemporary in San Antonio, Elizabeth Dee Gallery and The Inside Out Museum in Beijing. She is the recipient of a Bronx Council of the Arts Grant and the Bronx Museum AIM fellowship. She lives and works in the Bronx, New York.